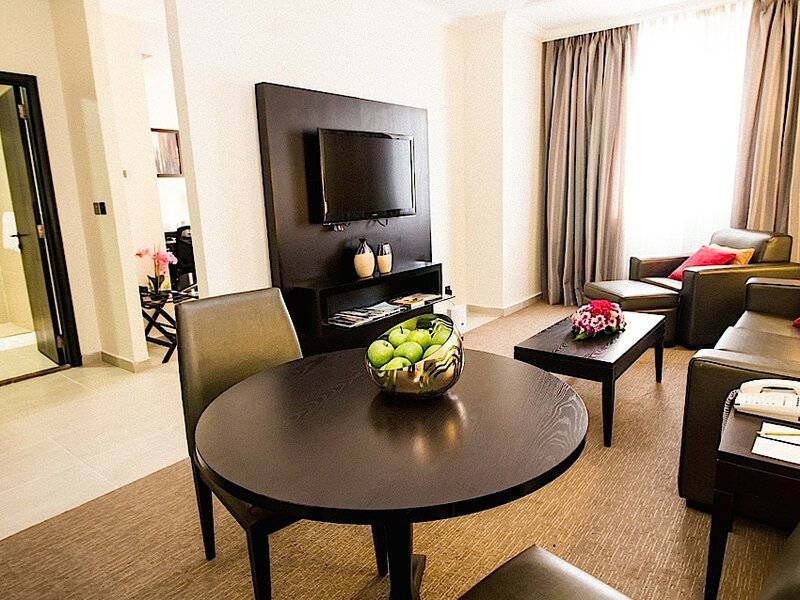 If you are looking for a 4-star hotel that combines comfort, attentive service with the convenience of the perfect city links and overlooking the Corniche promenade then The Royal Riviera Hotel is the right choice for you! With an elegant exterior of the property, The Royal Riviera Hotel is one of the most visually impressive choices the area has to offer, boasting 154 comfortable bedrooms as well as two dining experiences. Providing some of the authentic and international cuisine available in the city, Sky View is a popular spot with a panoramic view of the Corniche and secluded dining, while Marhaba Lounge is renowned for daily Business Lunch and lively ambience is perfect for a more relaxed and informal occasion. 0097440209888With a meeting room that can be used for corporate presentations or small occasion gatherings and events, make us your acute choice for packages with accommodation in Doha. We are located within easy reach of Hamad International Airport, West Bay and Doha Exhibition Convention Centre meaning it couldn't be a better choice for a business trip. What’s more, we are situated near the top touristic locations in Doha such as Souq Waqif, Musem of Islamic Art, Fanar and Corniche and much more besides. 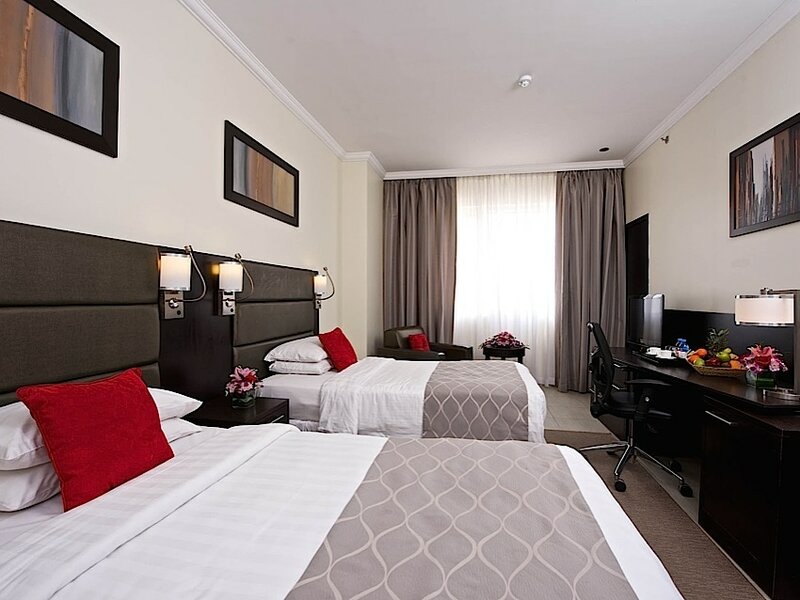 All our rooms are decorated to a high standard and offer all the modern day facilities for both the business and leisure traveller looking for accommodation in Old Town Doha. 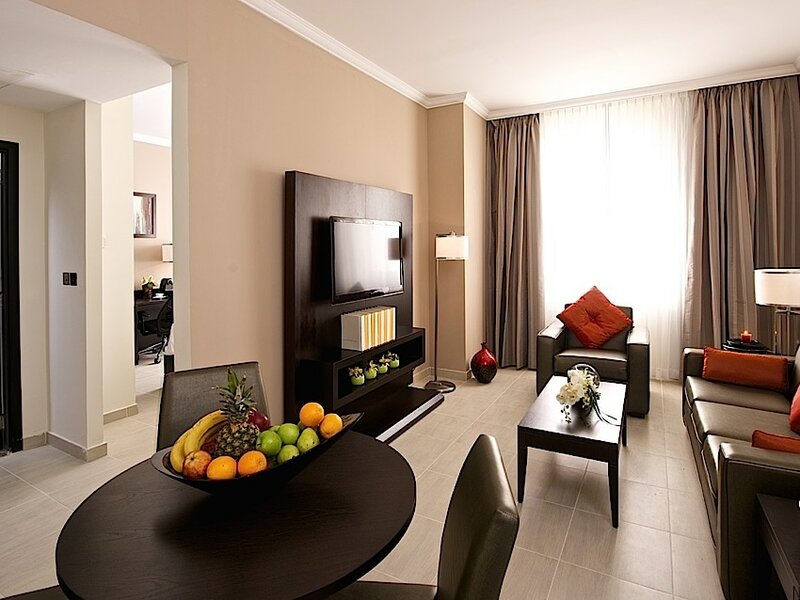 Located at the Centre of Doha, The Royal Riviera Hotel welcomes you to one of the world’s most vibrant cities. Stayed at the Riviera Hotel for one night over the weekend, the stay was amazing. Definitely one of the best hotels in Qatar, excellent rooms, dining at roof top restaurant.